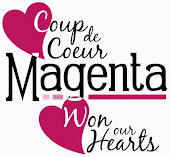 pour ma DT Art du scrapbooking réalisé avec les produits Magenta. To Inspire you, I'm presenting a card that meets the requirements of a challenge of my Art du scrapbooking DT, created using Magenta products. It's gorgeous!! 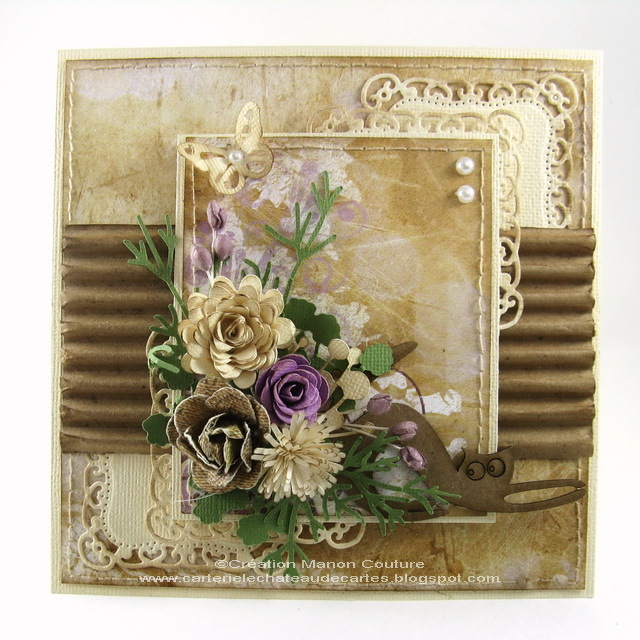 I love the contrast between the dainty, flowery elements and the corrugated card stock! !